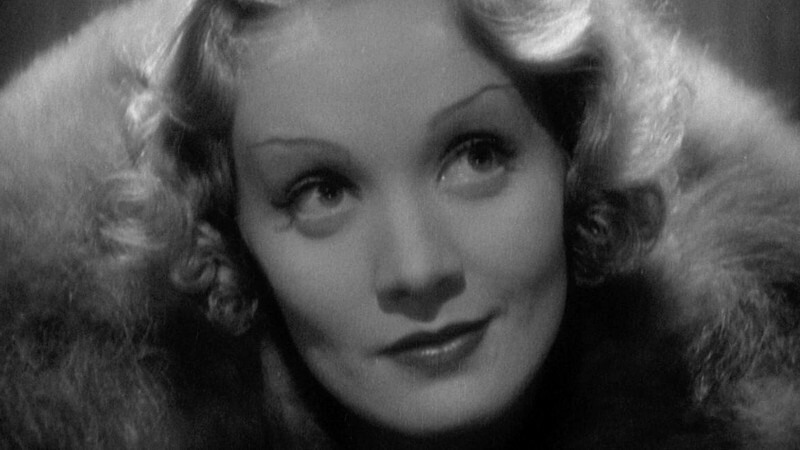 In honor of the centennial anniversary of Orson Welles’s birth in 2015, the Northwest Film Center in Portland, Oregon, has undertaken a major celebration of the director’s work that will continue into the New Year. 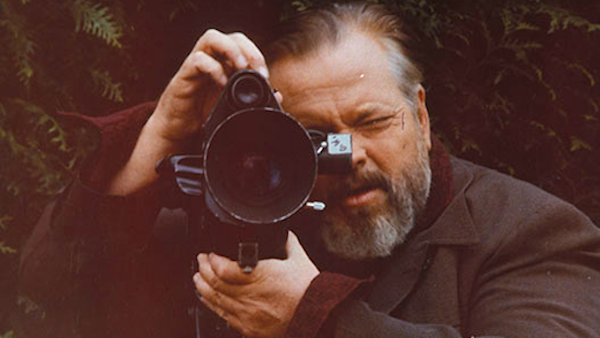 The series offers a comprehensive overview of Welles’s oeuvre, featuring both his canonical classics and his more obscure works, as well as a selection of the films to which he lent his talents as an actor. 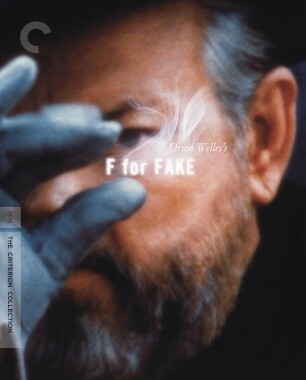 This week, the theater will screen the director’s final major work, F for Fake. 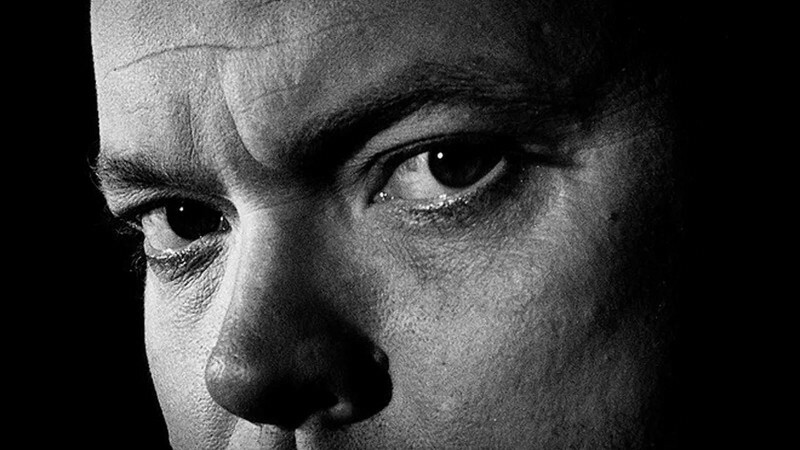 This free-form documentary, in which Welles appears as himself, takes on the world of fraud and forgery by examining the hazy line between illusion and truth. Among its central characters are Clifford Irving, the notorious writer of a fake Howard Hughes autobiography, and the internationally notorious art forger Elmyr de Hory. The film is a dexterous treatise on trickery that shows the director at his most playful and cunning. 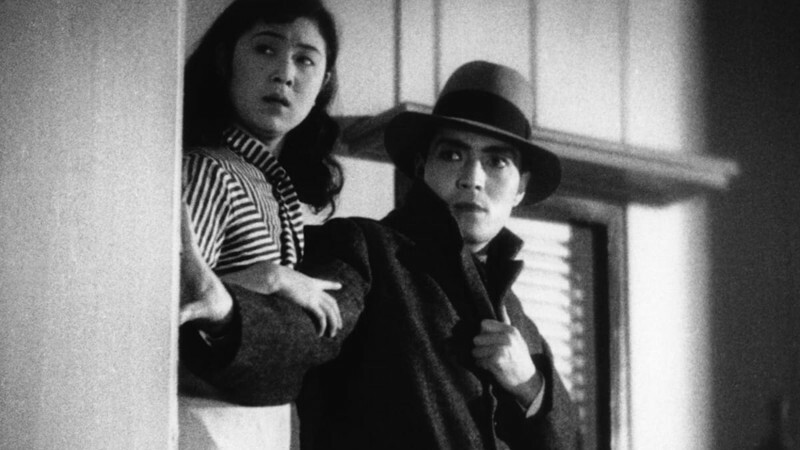 See it this Sunday in Portland, and in the meantime, check out director Peter Bogdanovich’s introduction to F for Fake, included with our release of the film.